If you have any trouble with the dll files you can click here to download them. 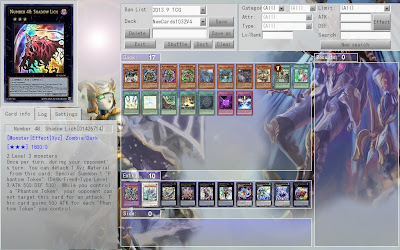 Ygopro 1.030.0 V5 has been released! 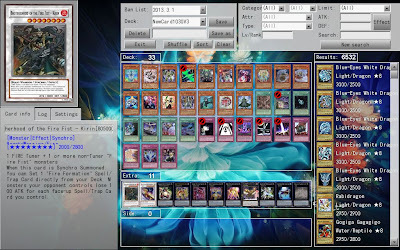 Ygopro 1.030.0 V3 has been released! 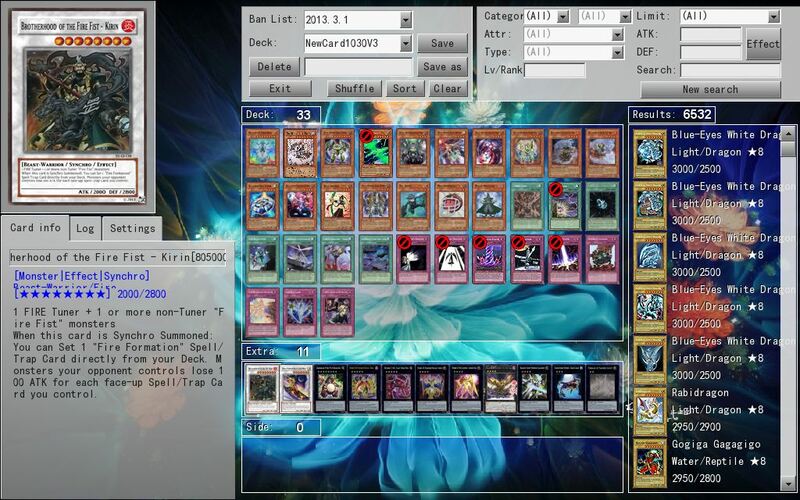 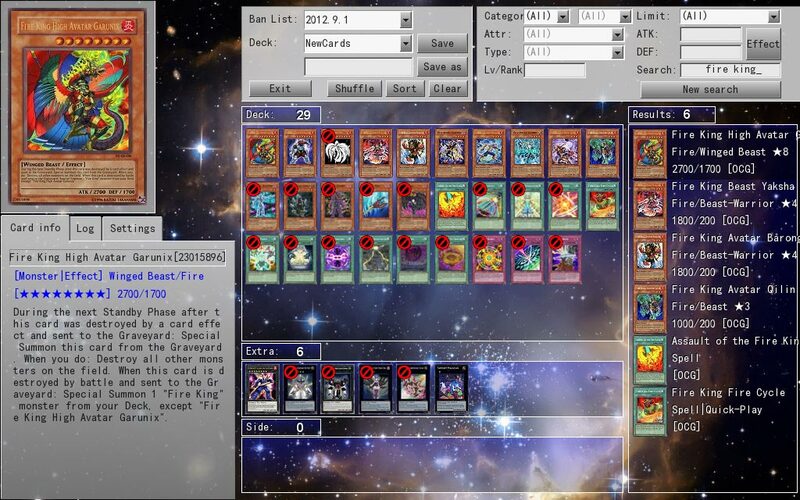 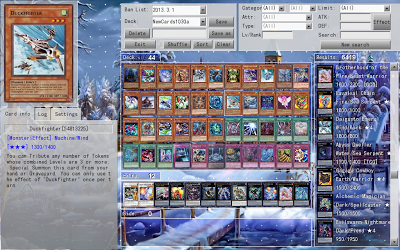 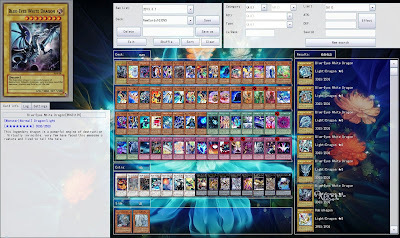 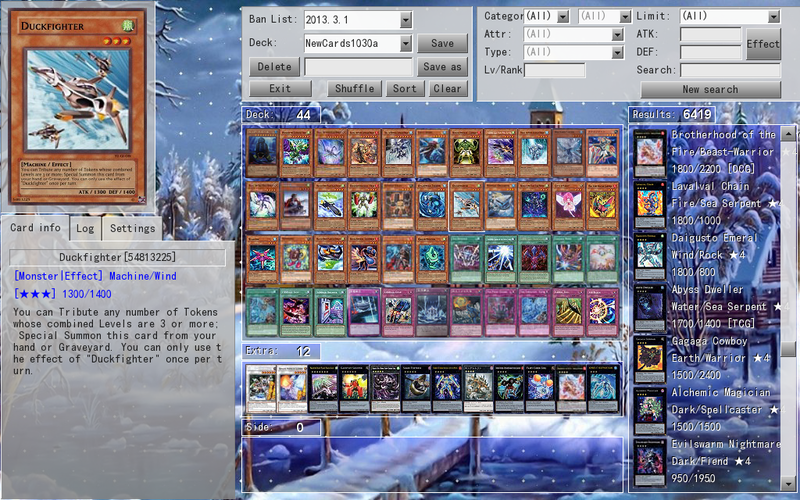 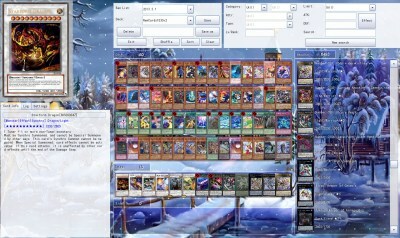 This is a beta release of ygopro single duel mode against an AI opponent. 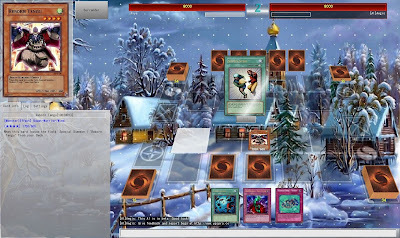 Be aware that the AI can be VERY stupid! I included a few recommended decks for him to use called "AI-deck1" and "AI-deck2". Extract all files into your ygopro folder and open "ygopro_vs_ai.exe"